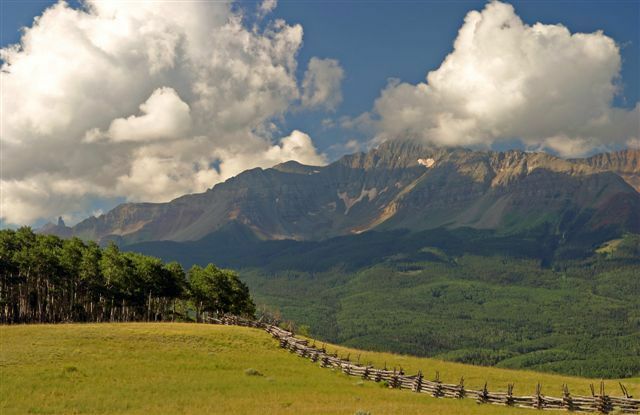 Many times, the finest ranches are made with great intention. 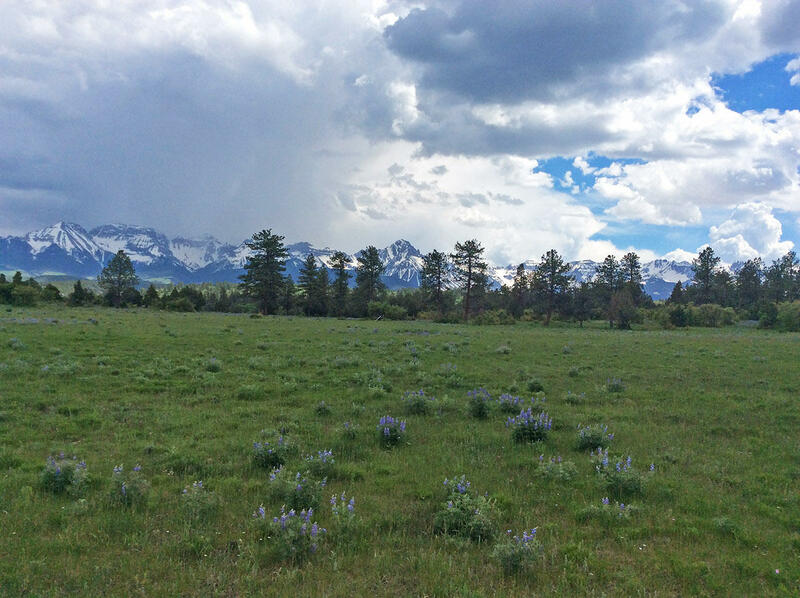 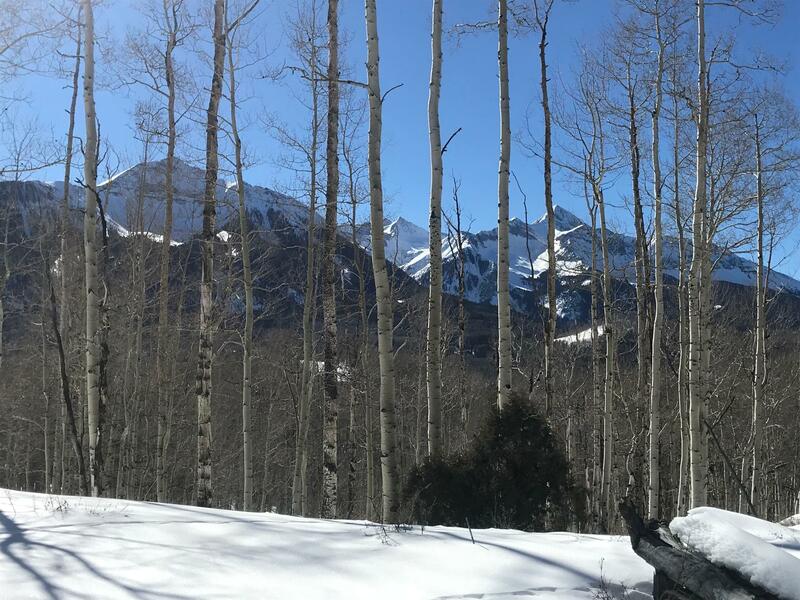 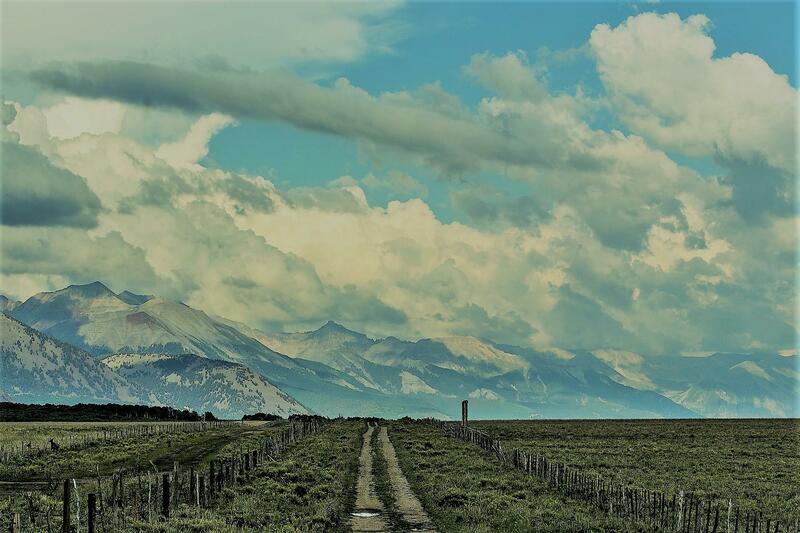 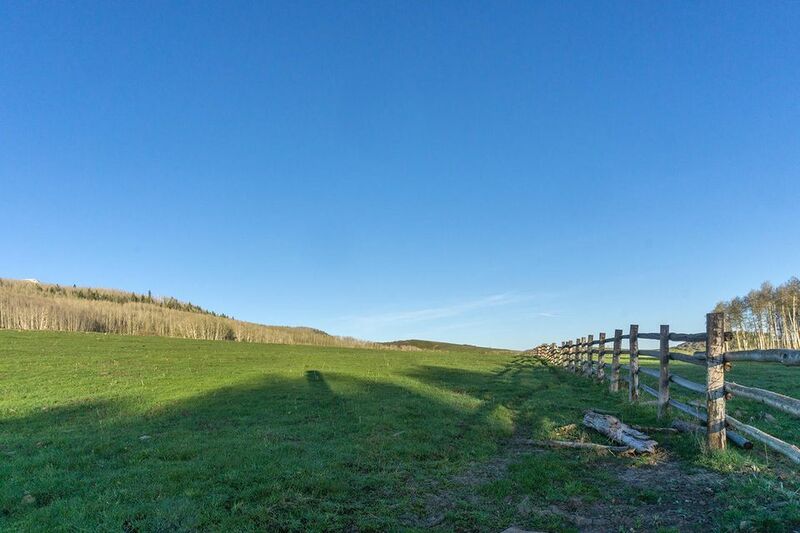 Over the last thirty years and twelve parcels later, this nearly 1,700+/- acre ranch has been assembled minutes from downtown Ridgway. 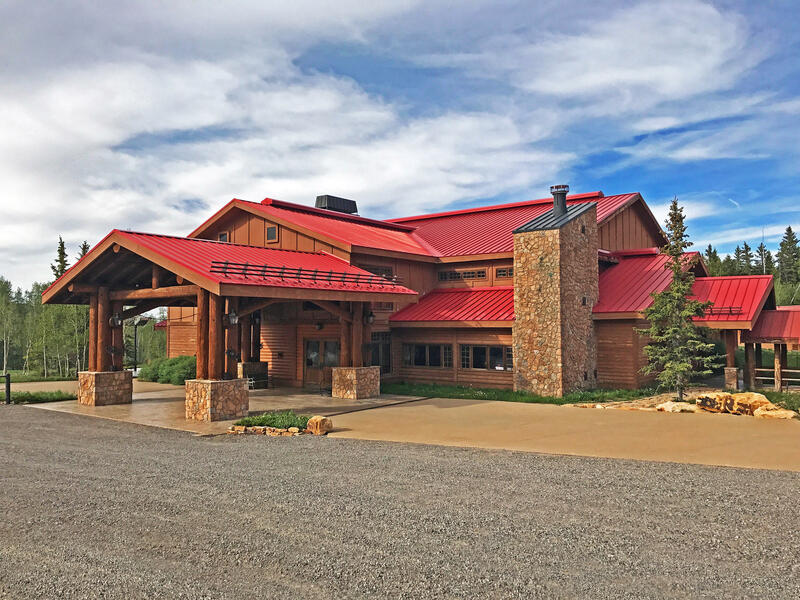 The dream of Ed Pauls, inventor of the Nordic Track, invested the fruits from his love of Nordic exercise into the crown gem of his real estate holdings. 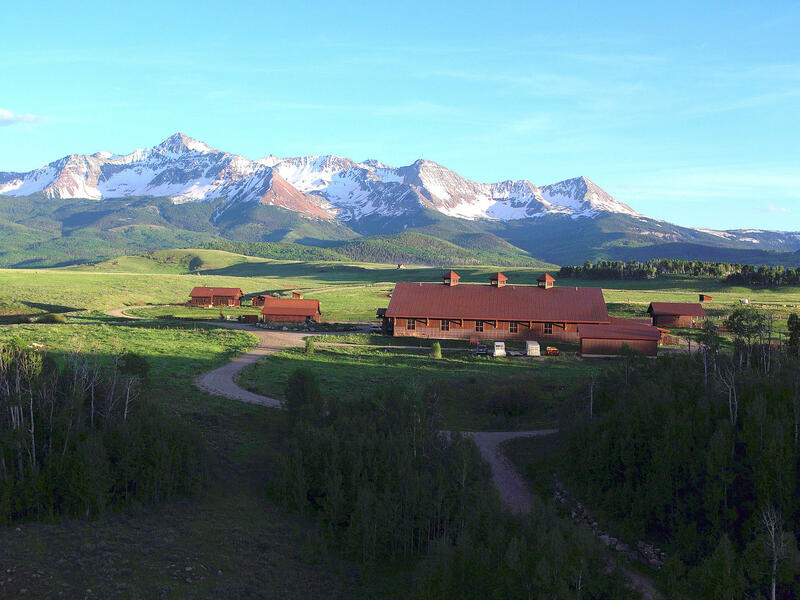 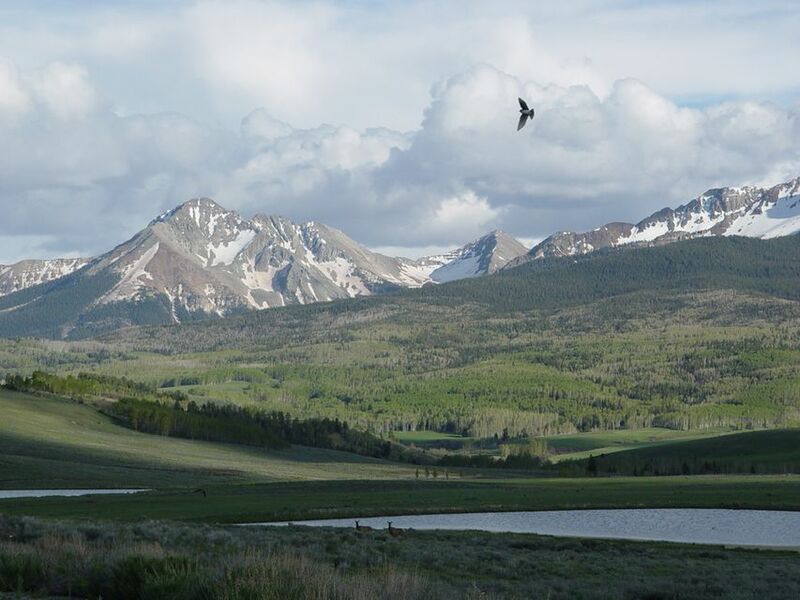 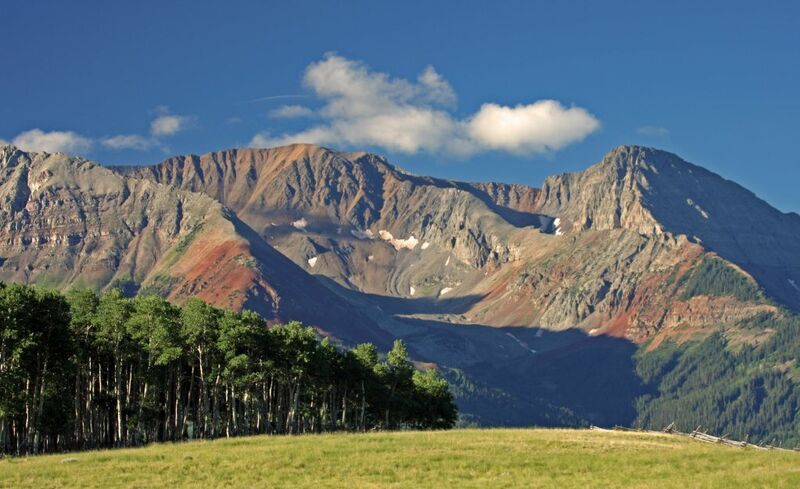 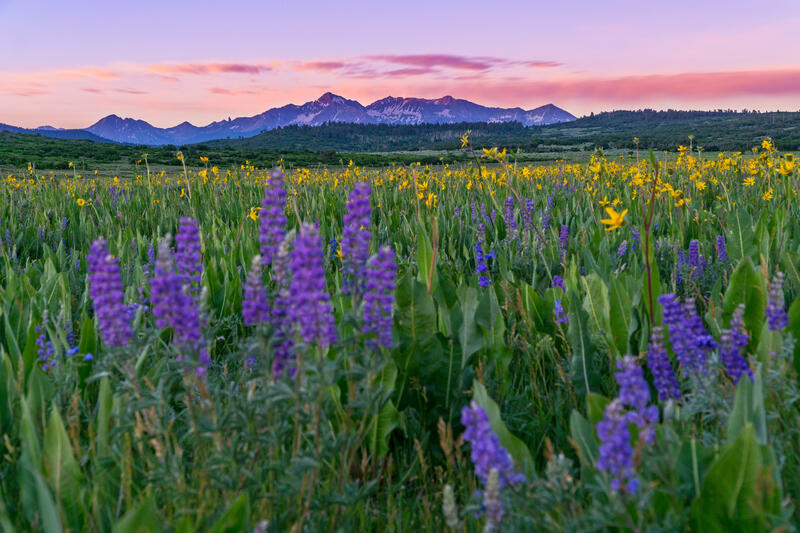 Set at the foot of the Sneffels range this magnificent ranch gives way to unobstructed views of the 14,000-foot Sneffels peak towering 6,000 feet above the ranch just 7.5 miles to the south. 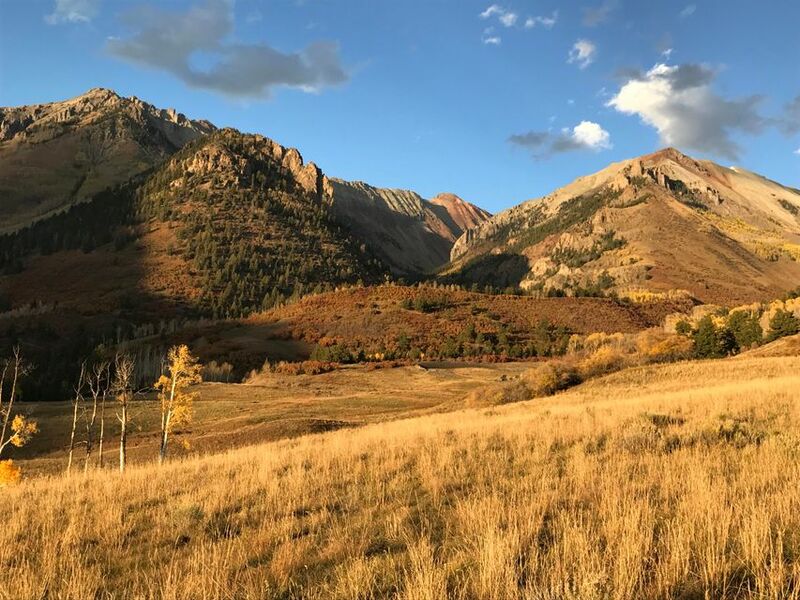 Encompassing the top of Miller Mesa, the ranch provides a private sanctuary unseen from the valley below yet overlooks Ralph Lauren's Ranch to the southwest and Platinum Valley to the east. 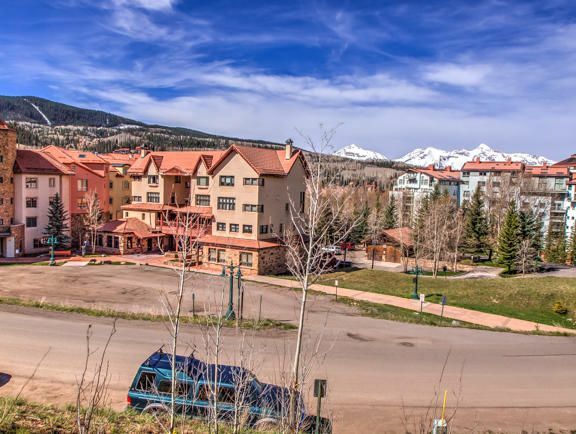 Thisalpine setting features year-round access and unsurpassed views.